Arsenal legend and Ajax sporting director Marc Overmars has told Manchester United that Jasper Cillessen is not for sale, reports the Daily Mirror. The Red Devils are in danger of losing current number one goalkeeper David De Gea in the summer, with the Spaniard yet to sign a new contract despite his current deal ending after next season. Louis van Gaal had pinpointed the Holland international as the 24-year-old’s potential successor according to the Mirror, but he may have to look elsewhere now. The 63-year-old already has a history with the 26-year-old. While the 63-year-old was Netherlands manager Cillessen was his number one ‘keeper. However, there was one moment where he substituted the goalie for Tim Krul before a penalty shootout, displaying a lack of faith in his compatriot against spot kicks. 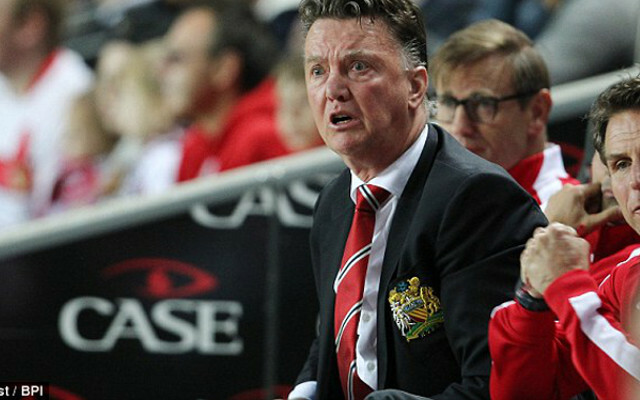 Despite this van Gaal still seems to be keen on the Dutchman. However, it looks like it could be very tough to get Cillessen away from Ajax.